Common milkweed is also known as Butterfly flower, Silkweed, Silky Swallow-wort, Virginia Silkweed, Milkplant, silk grass, common silkweed, cottonweed, milkweed, wild cotton, Virginia-silk, and algodoncillo. Common milkweed plants grow between 2-5′ (60-150cm) in height. Their leaves are large (4-6″, 10-15 cm) and oval shaped with smooth edges, and are attached in opposing pairs on the stem. When the stem or leaf are damaged, they ooze white, sticky sap. Flowers are pastel pink, about 1/2″ (1cm) wide, and are found in clusters up to 2″ (5 cm wide). Each flower has 5 downward-pointing petals and a 5-part pointed crown (Wildflowers of Wisconsin). The flowers also smell quite lovely, very sweet but not cloying. The plants spread by seed and by creeping rhizome, so it is quite common to find the milkweed plants in clumps or clusters like this one. Seed pods form in fall, and are elongated, green and somewhat spiky. As they ripen, these pods turn pale brown, split open, and release seeds attached to silky, hair-like fuzz that carries the seeds on the wind. The flowers are very popular with many kinds of insects, especially long-tongued bees, wasps, flies, skippers, and butterflies, which seek nectar. Other insect visitors include short-tongued bees, various Milkweed plant [Seedpods of Common Milkweed] bugs, and moths, including Sphinx moths. Among these, the larger butterflies, predatory wasps, and long-tongued bees are more likely to remove the pollinia from the flowers. Some of the smaller insects can have their legs entrapped by the flowers and die. 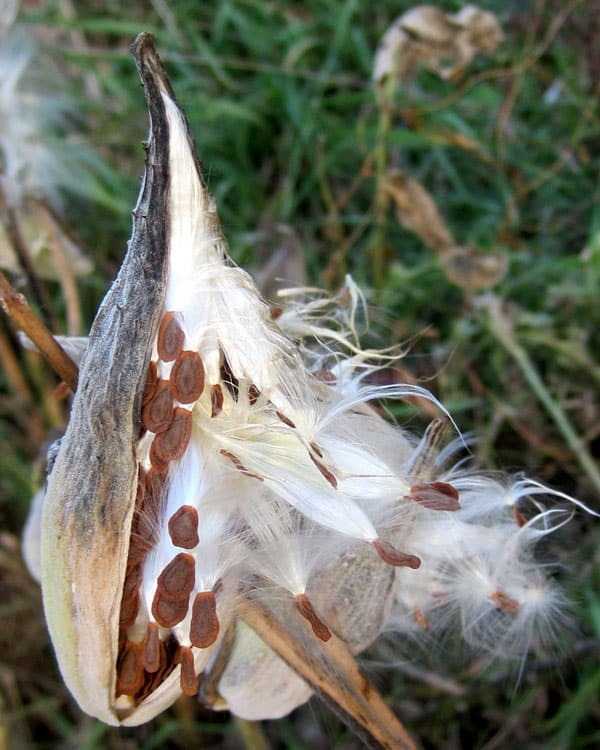 Common Milkweed doesn't produce fertile seeds without cross-pollination. The caterpillars of Danaus plexippes (Monarch Butterfly) feed on the foliage, as well as the caterpillars of a few moths, including Enchaetes egle (Milkweed Tiger Moth), Cycnia inopinatus (Unexpected Cycnia), and Cycnia tenera (Delicate Cycnia). Less common insects feeding on this plant include Neacoryphus bicrucis (Seed Bug sp.) and Gymnetron tetrum (Weevil sp.)…). Many of these insects are brightly colored – a warning to potential predators of the toxicity that they acquired from feeding on milkweed. Mammalian herbivores don't eat this plant because of the bitterness of the leaves and their toxic properties. Fibers from old stems are used by orioles for making nests. 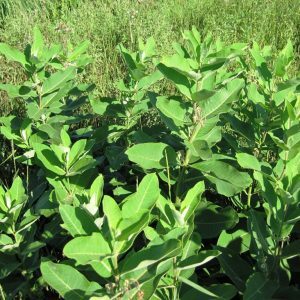 Common milkweed has been used traditionally a tea prepared from its root as a diuretic for kidney stones, a laxative, and an expectorant. It has been used to treat asthma and bronchitis and it induces sweating. The sap has been used for chewing gum, which is considered very dangerous because of the presence of cardioactive compounds in the plant. The sap has also been used as a topical remedy for worts, ringworm and moles. 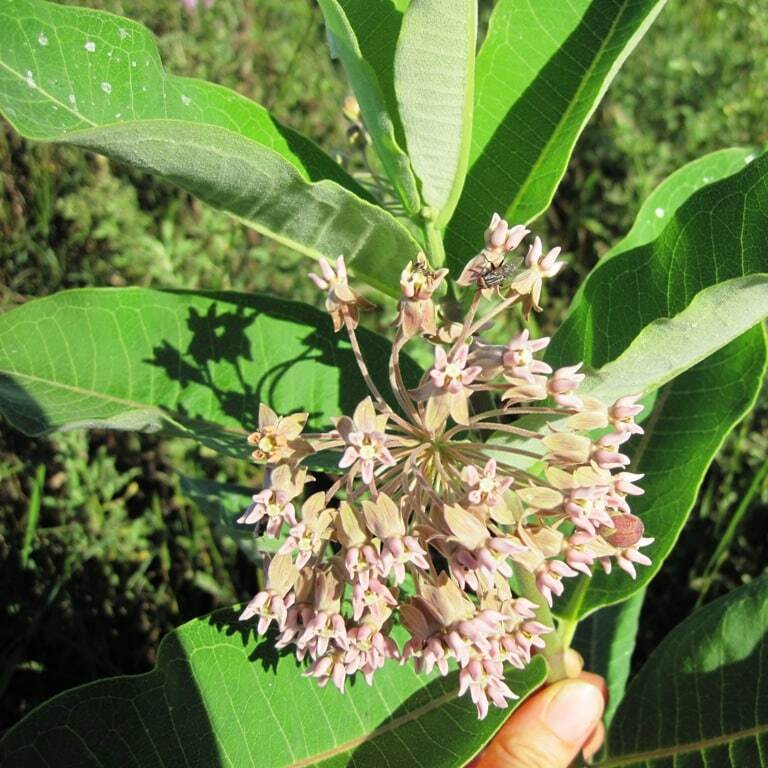 Some Native Americans used milkweed as a contraceptive. It was also a folk remedy for cancer. 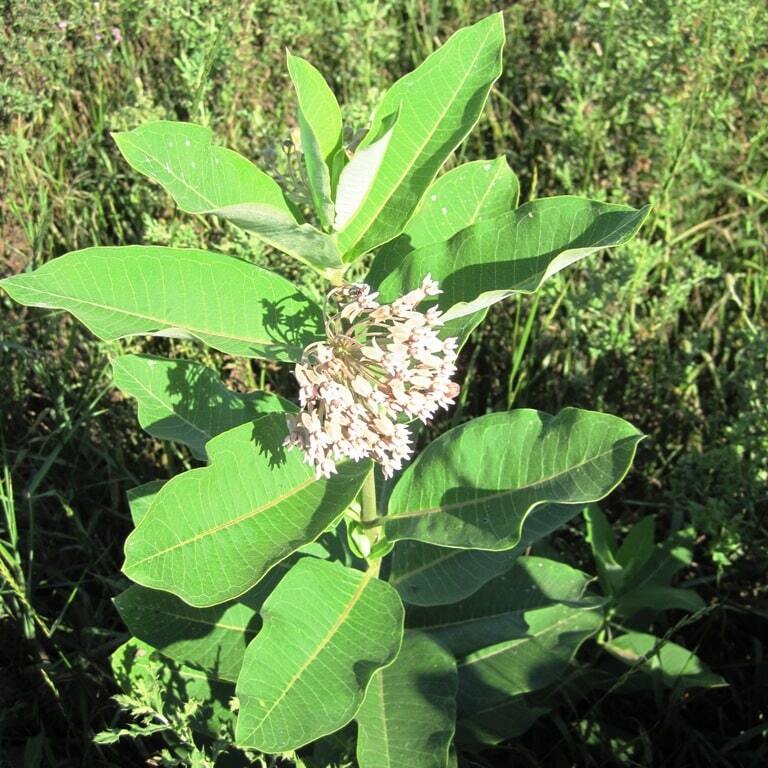 Today, milkweed has limited medicinal use; other milkweed species, such as the swamp milkweed, have more widespread use. 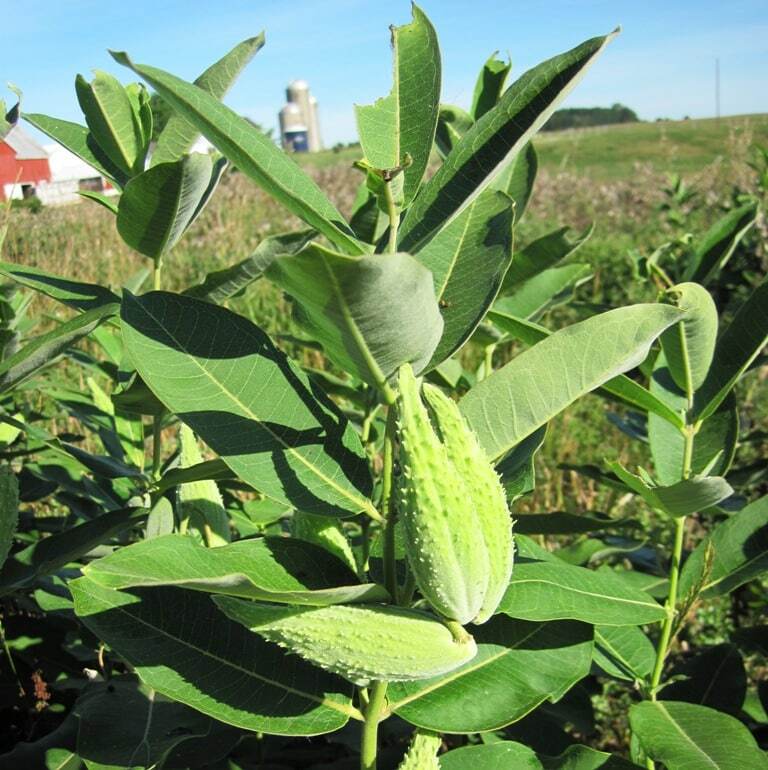 Parts of the milkweed plant can be eaten, but the similarity of this plant to toxic look-alikes would serve as a caution against this practice. It is used by some as an emetic, a potion to sooth the nerves, and as a stomach tonic. It is also believed to kill parasitic worms. Note: Please exercise caution when using this or any other wild plant internally. The post is for informational purposes only and is not meant to diagnose or treat any illness. The leaves, new shoots, flower buds and firm seed pods of the milkweed are all edible. Gather leaves and shoots in early spring when they first open/appear. Seed pods are gathered in late summer. 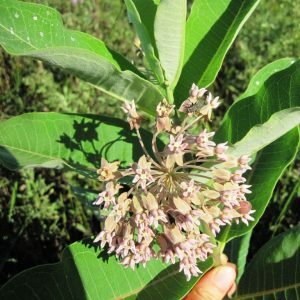 In The Forager's Harvest, Samuel Thayer states that: “Common milkweed has one of the most mild, neutral and agreeable flavors of any vegetable you'll ever find, wild or cultivated.” While I haven't always agreed with Mr. Thayer's flavor descriptions, at the very least the plant is certainly generally safe to eat in moderate quantities. The Forager's Harvest includes more detailed instructions for the recipes below. There is a line running the length of each pod, along which it will split open to release its seeds when mature. If you pull apart on both sides of this line and it splits open easily, the pod is probably too old to use. For the beginner, it is best to open up several pods and examine the insides to get an idea of which ones are in the proper stage for harvesting. In an immature milkweed pod (one that can be eaten) all of the seeds will be completely white, without even a hint of browning. The silk should be soft and juicy, not fibrous. It should be easy to pinch through the bundle of silk or to pull it in half. Immature pods are also plumper and harder than mature ones. Don't let this seem more complicated than it really is – with time you will know, at a glance, which pods to collect. You can read about my own experience eating milkweed pods in “Cooking Weeds – Goosefoot Pie and Sauteed Milkweed Pods“. Milkweed pods were gathered for life preservers in WWII. Candle wick made of milkweed silk burns cleaner than a wick made of cotton. 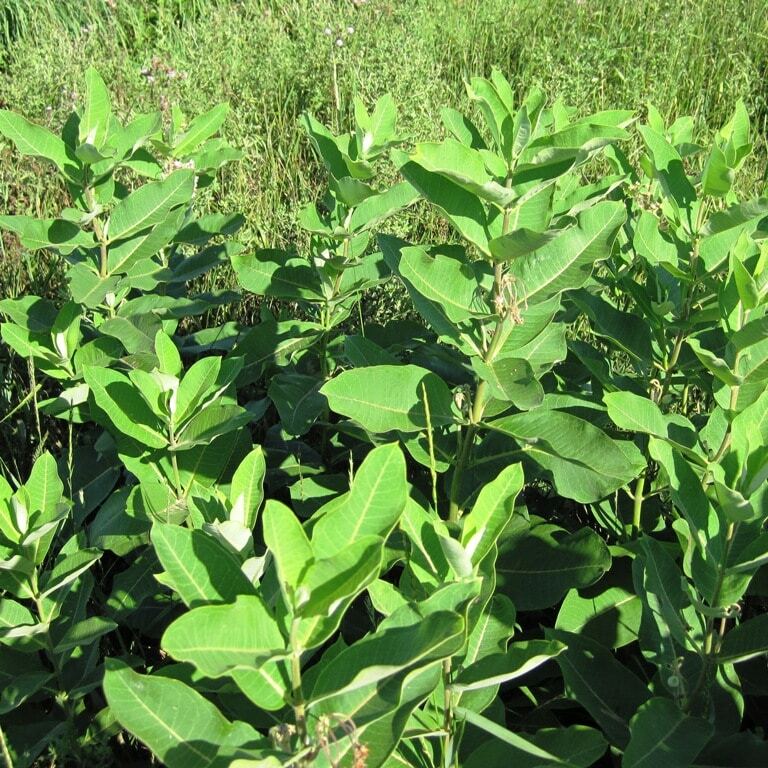 During WWII, milkweed pods were gathered for their silk to make filling for life preservers. W.I. DeWees, an assistant professor of agriculture from Illinois State Normal University, was state superintendent for the floss collection program. With labor – both in the city and countryside – at a premium, schoolchildren were enlisted in the cause. This was a time before the complete mechanization of the farm and school consolidation, so there were many more children and many more schools in the Illinois countryside than today. 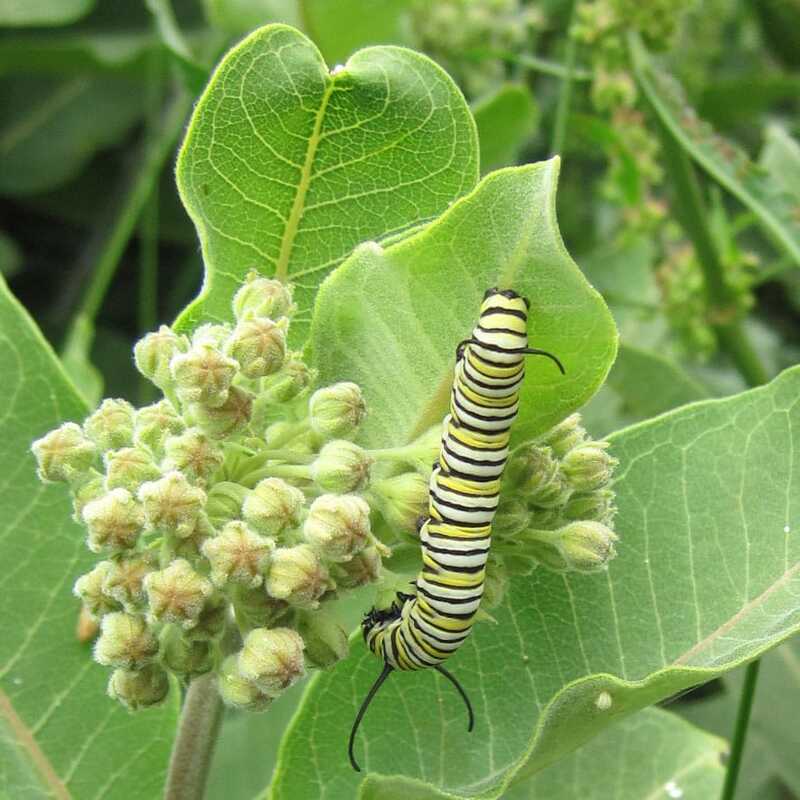 Therefore, it was schoolchildren who spent the untold hours walking fencerows, roadsides and railroad right of ways looking for milkweed, which before the war was considered little more than a weed. Onion sacks were distributed to carry the collected pods, and children received 15 cents per bag, with an additional 5 cents if the pods were dried. Two bags of pods contained floss for one life jacket. The U.S. military called for the collection of 2 million pounds of floss nationally, enough to fill 1.2 million life jackets. Harvesting the floss was simply a matter of picking the pods before they cracked open and released their seeds. Consequently, the pods doubled as handy storage units before the naturally buoyant fiber could be processed into lifejacket stuffing. Read the full story at Pantagraph.com. Thanks for taking the time to visit, and I hope you'll be back again soon. As always, if you've enjoyed the post, please pass it along. Let me know if you try out any of the uses, too. Don't forget to check out the rest of the posts in the Weekly Weeder series. Thanks for stopping by, and for taking the time to comment. 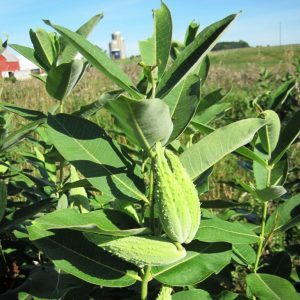 Thanks for the great article on Milkweed. I never knew portions of the plant were edible. The flower bud sounds like my most logical selection as a first time eater. I use the sap on warts which seems to help somewhat. I normally drip the sap into a container holding castor oil. I then mix it and mix it and keep doing it till the sap has broke down. I add a few drops of tea tree oil & plantain oil to the mixture. Thanks for sharing your home remedy. Bette, I’ll Pin your site and be contacting you directly via email.